Youth experienced the rich identity and history of the Métis as part of the Culture Days weekend. 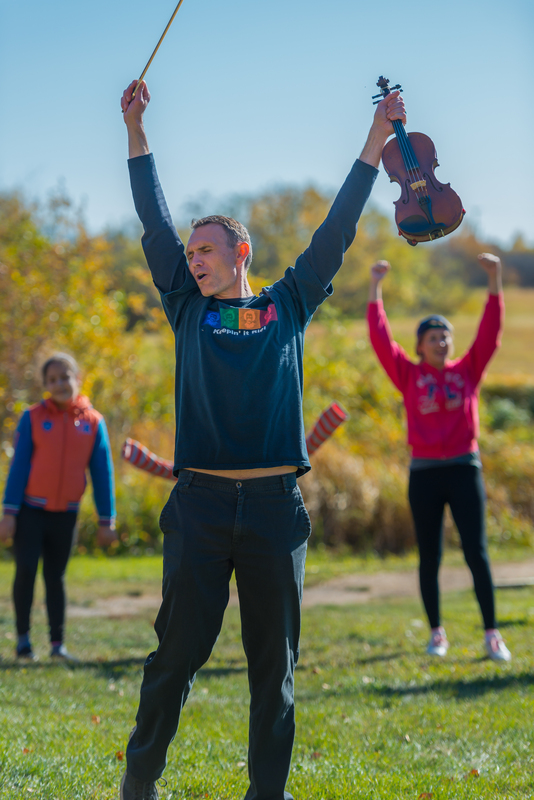 From September 27 – 29, 2017, approximately 900 francophone students from grades 4 to 12 experienced first-hand the richness of Métis culture at the Batoche National Historic Site thanks to the partnership between Société historique de la Saskatchewan, Parks Canada and members of the Métis community. Patricia Choppinet, project coordinator, Société historique de la Saskatchewan, says the students were very engaged with learning about Métis culture and history. She explained how the older students saw the Louis Riel play, which was based on a Chester Brown graphic novel. Since the play involved difficult subject matter, puppets – or marionettes – were used to make the material more appealing to youth. “It’s a very deep and serious subject matter, but by using puppets, the material becomes much more accessible for children,” Choppinet adds. The youth also had the opportunity to make their own marionettes. An educational workbook about Riel was also produced for students to use throughout the school year. Choppinet explains that because of the link foraged between her organization and the Métis community and Elders, more workshops on Métis culture and history may be produced be toured through schools across the province. Journées du Patrimoine – Heritage Days: Culture Métisse was also open to the public on September 30, 2017, as part of the Culture Days weekend. The day featured interactive Métis activities, such as jigging, the Louis Riel play and back-stage marionette workshop, live historical vignettes, games, as well as featuring the Taste of Métis​ Culture Craft Show, which was hosted by the Friends of Batoche, who received funding through SaskCulture’s Culture Days Event Funding Assistance. Nearly 300 visitors came to the Culture Days event. The Société historique de la Saskatchewan partnered with associations serving Saskatchewan newcomers, such as the Saskatoon Open Door Society and Assemblée communautaire francophone. According to Choppinet, 24 per cent of visitors were newcomers and represented parts of Africa, Iran and Korea. 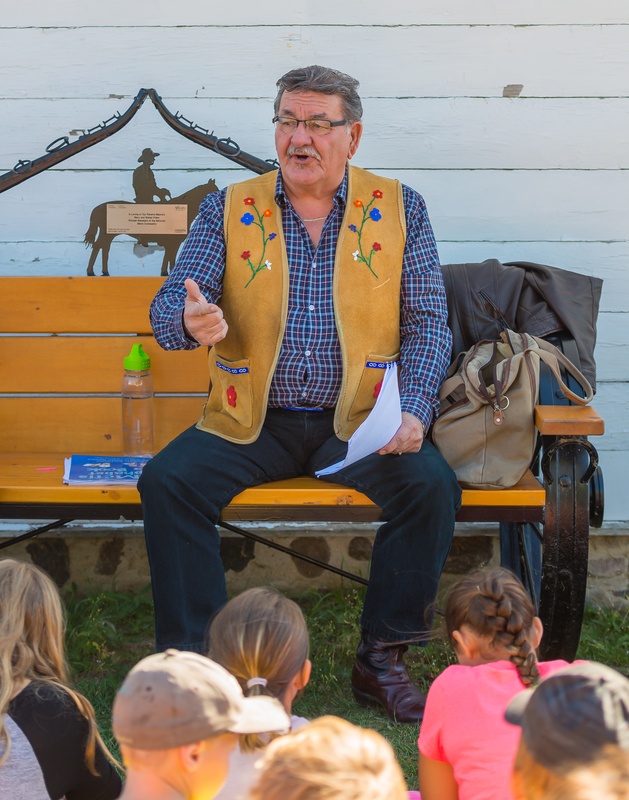 “We are particularly proud of this partnership, as we believe that bringing Canadian heritage to them helps build mutual understanding, and helps to bring a sense of pride and belonging in our province,” says Choppinet.